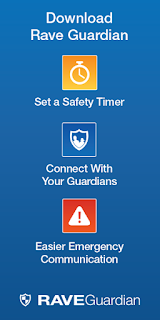 Rio Salado College | RioNews: Improve Safety with RAVE Guardian Mobile App! 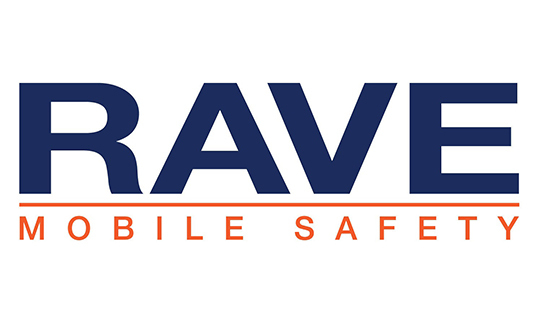 Improve Safety with RAVE Guardian Mobile App! 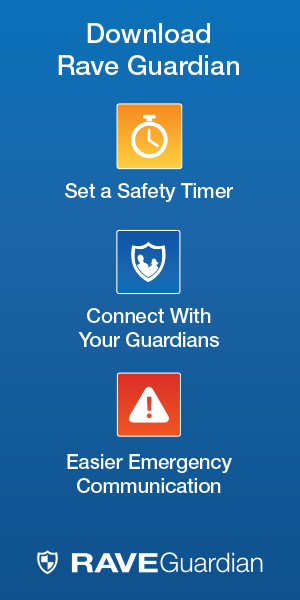 Improve Your Safety and Be a Guardian for the Maricopa Community Colleges with the New RAVE Guardian Mobile App and RAVE Alert Text Messaging! The Maricopa Community Colleges are making a substantial investment to increase security at all of the colleges with the all-new Rave Guardian app. 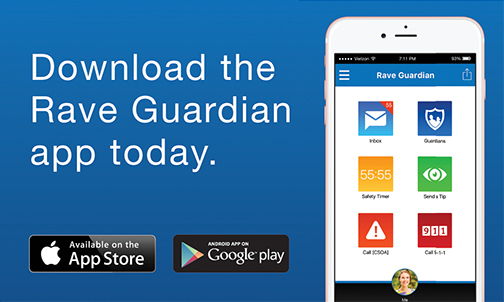 The RAVE Guardian Mobile App is a free service for students, faculty and staff to upload from the Apple App Store or Google Play. Once you download it to your mobile device, authenticate your account with your employee or student email address, then create a username, password and personal profile. Rio Salado staff, faculty and students are automatically opted in to receive RAVE Alert Text Messaging about college incidents. Please take the time to confirm that your current mobile phone is listed and that it is tagged as a cell/mobile device to ensure you receive messaging. Students should use My.Maricopa.edu and staff should use HCM to confirm their status and to make updates. By working together as a community, we can help create the safest possible environment at Rio Salado and the Maricopa Community Colleges. Questions about RAVE? Don’t hesitate to call on Rio Salado’s Public Safety Office for support: (480) 377-4555.